I confess that I love having something quick to grab when I need to clean up messes, but since we stopped buying paper towels, it has been rather hard to find something that works well but is reusable. We initially moved to only using unpaper towels like THESE. While we still use the unpaper towels most of the time, there are times when you just don’t want to pull out your spray bottle of homemade all-purpose cleaner and a towel. That’s where these homemade cleaning wipes come into play. They’re perfect for those messes that only need a quick swipe with a rag to get clean, but are strong enough to handle the tougher messes! 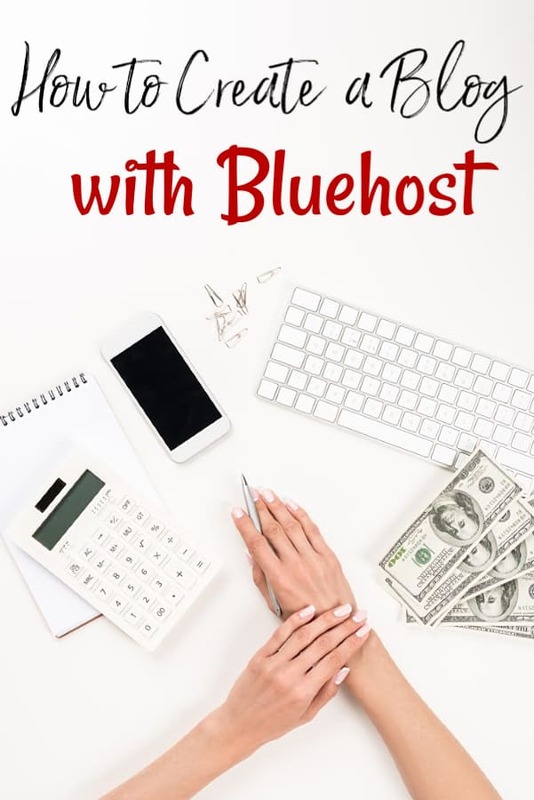 They’re great if you’re looking for ways to save money on cleaning supplies! Seriously. It was like a light bulb went off in my head when I realized that these homemade cleaning wipes were what I needed. You know those moments; they’re the ones that should have come to you long before they actually did; otherwise known as a face palm moment. Don’t be like me. 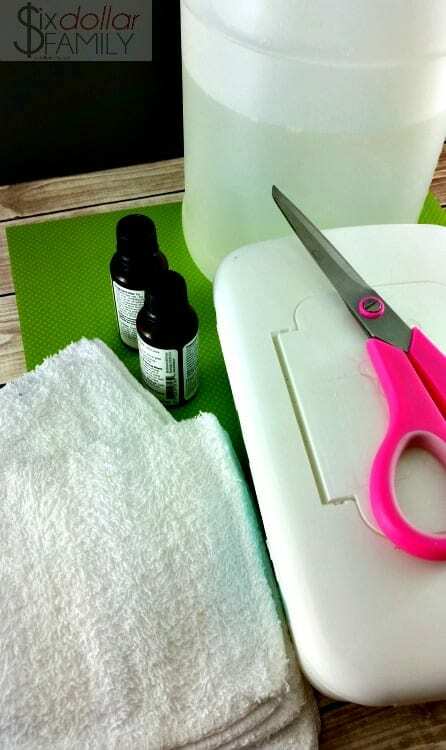 Learn how to make your own homemade cleaning wipes instead of working for months to try and figure it out while you overlook the simplest answer that is probably quite literally staring you in the face. Now that I’ve been making these DIY cleaning wipes for a while, they’re one of my favorite homemade cleaners hands down. 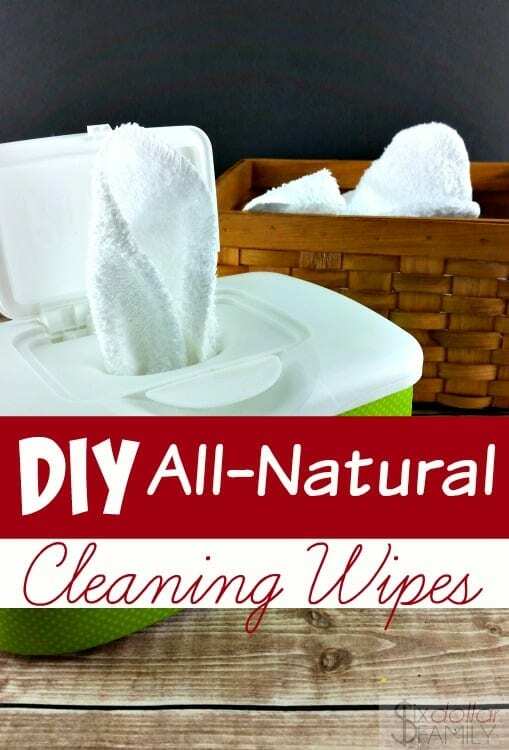 They’re quick to make, quick to wash – simply toss them in the washer with your regular cleaning rags – and work so much better than the thinner natural cleaning wipes I’ve found. They’re simply amazing at not only cleaning, but disinfecting too. Since I first began using them, I have never regretted adding them to the list of things we stopped buying and started making homemade. To make the cleaning solution that you’ll need to make your own cleaning wipes, combine the vinegar, water and essential oils in a container and give a good shake. If 1/4 cup vinegar is too strong for you, you can use less, but don’t use too much less. The amounts in the recipe are there for a reason. Lavender oil is a known disinfectant because it is anti-viral and anti-fungal. Lemon essential oil and tea tree oil are disinfectants as well. The vinegar, while strong is also a powerful cleaning agent so if you remove too much of it, you’ll lose that cleaning power. 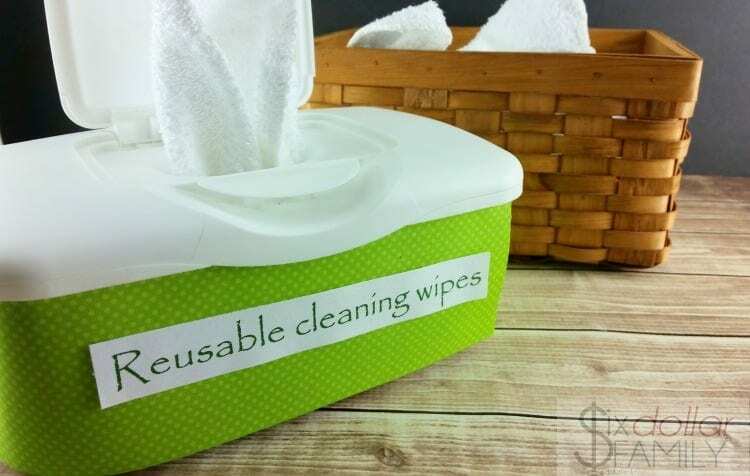 Once your cleaning solution is made, saturate your natural cleaning wipes with the solution. At this point you can choose to either leave them wet when you place them into your container or to wring them out and then store them. I personally wring them out so that they aren’t dripping, but I leave them a bit wet so there’s less chance of them drying out. You can use either dishcloths or washcloths when you make them. I use THESE Amazon Basics washcloths since they are thick enough to hold the cleaning solution and cheap enough that I am not spending a ton out of pocket. You don’t have to use washcloths if you don’t have any extra and don’t want to buy any. There are a lot of different things to reuse that would work very well for these too. T-shirts or use them as a way to use old towels. Just be sure that the ends don’t fray and you’ll be fine. Because I get asked a lot about which essential oils brand I prefer, I’ll answer that here quickly too. I use either Plant Therapy essential oils personally. They are every bit as quality as the more expensive or well known brands but are much, much cheaper on my wallet. Use whichever ones that you prefer. It won’t make a difference in your homemade cleaning wipes as long as the recipe is the same. If you’re going to pretty up your container like I have, print out a label using Microsoft Word then cut 2 strips of scrapbook paper to fit your wipes container. One for the front and one for the back. Use a hot glue gun to glue the scrapbook paper to your wipes container and let dry. Then, attach your label to the scrapbook paper and let dry. Once the hot glue is dry, fold the wipes one inside of each other so that when you pull one out, another pops up. Thread your first cleaning wipe through the top and close the lid. That’s it! You’re done! You’ve made your own homemade cleaning wipes and it only took 5 minutes! *Originally Published April 2016. Updated Oct 2018. Hi I just wanted to say I cloth diaper and I make my own cloth wipes the formula for baby wipes is very similar to yours so it would not hurt to use them on baby. Hi Stacy. I love this idea! I am going to give it try but, just like your “recipe” for Dryer Sheets and I am going to use cut up t-shirts. On my site I am having a Ten Week T-shirt Challenge where I transform old t-shirts into something cool and useful. I would love to reference two of your DIY projects (Dryer Sheets and Cleaning Wipes) on my site. I will give you full credit! Hope that is okay. These are great ideas! You’re welcome to link to anything you want hon. Glad you liked the ideas! Have a good one.